Have you waxed your skis yet? 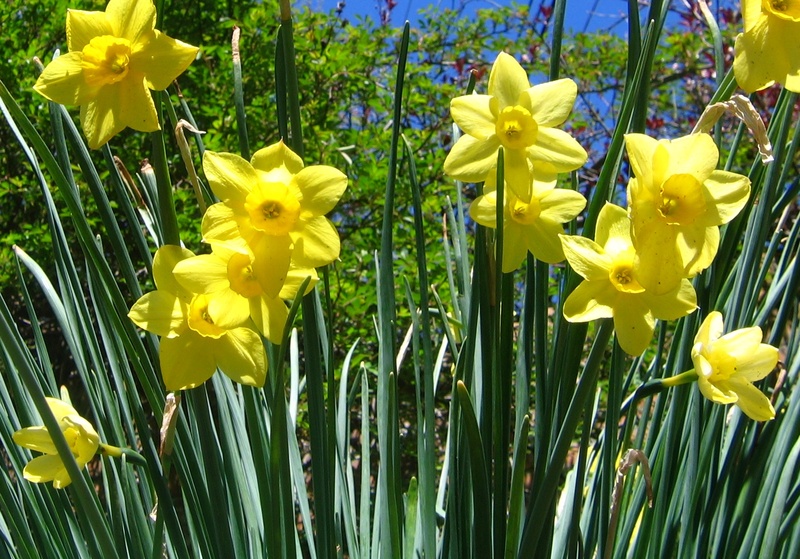 Do daffodils remind you of base prep wax? Spring is here - if you have not already cleaned and put storage wax on your skis, now is the time. Here are some hints on how to do so from Toko and Swix. In brief, brush and wax, leave it on. If you can move your wax bench outside, leisurely waxing in the sunshine makes a nice change from the usual last-minute late-night haste in a gloomy garage.